Rarely available high-floor 1BR (King Tower) in the 14' stack!! 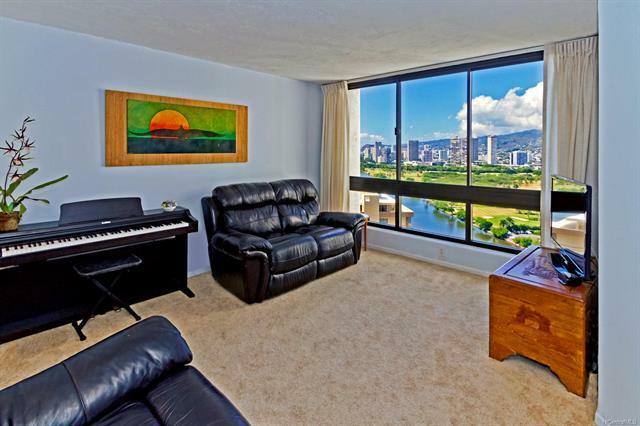 Most desirable residence for its beautiful mountain and city views, cool trade winds flow throughout the unit, spot rainbows almost daily & city lights at night. 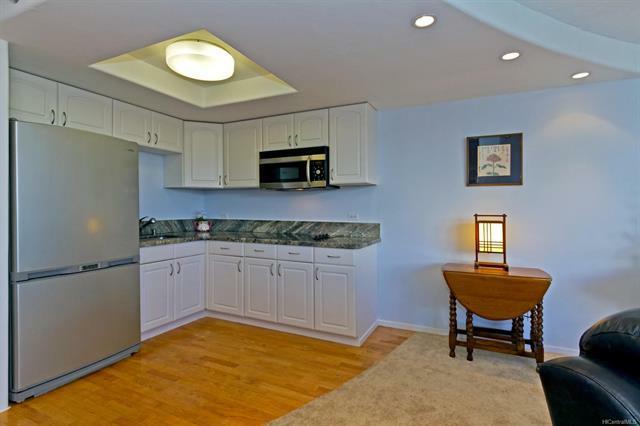 Remodeled kitchen and bath with granite countertops, stainless steel appliances, wood & tile floors. Friendly building with fantastic amenities, beautiful gardens, koi ponds, BBQ areas, tennis courts, party room, huge lap pool & large hot tub. 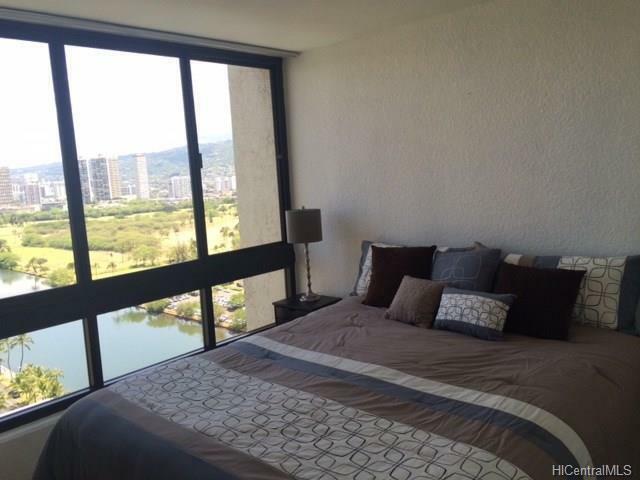 Parking is available for $250/year + lots of guest parking which is rare for Waikiki. Located at the East end of Waikiki, perfect for taking walks to the Diamond Head lookout, close to Safeway, banks and restaurants on Kapahulu & Monsarrat Ave. Jefferson School is across the street, ideal for taking kids to the park or join a Zumba class after hours. 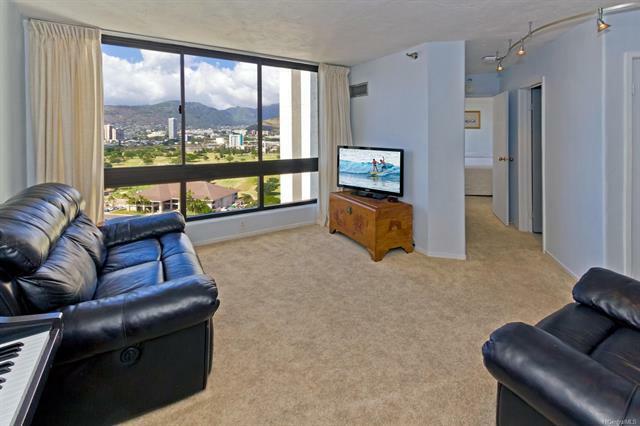 Just 2 blocks away from Waikiki Beach allows you to enjoy strolls on the beach, the excitement of Waikiki and the convenience of everything around you.